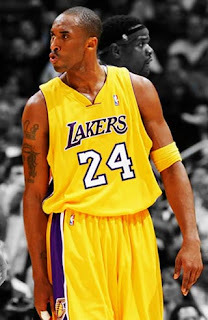 kobe bryant is the best player in the nba. and jazz fans are lame and jealous. and i can't wait til the lakers win it all.